After a dramatic finish on the closing day of the season, Hull City return to the big time for the first time since 2010. Having not had the easiest of times for a couple of seasons, the Tigers had an unexpectedly strong campaign in 2012/13 under new manager Steve Bruce. With almost no survivors left at the club from the previous Hull side to play at this level, this is a new and different challenge for the club. 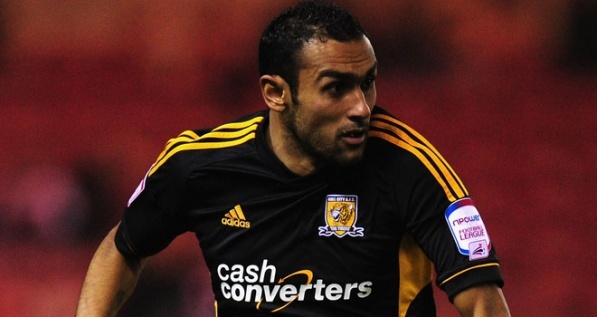 In comparison to their fellow newly promoted clubs, Hull have a lot more Premier League experience with a good mix of veteran players to go along with their battle hardened manager. 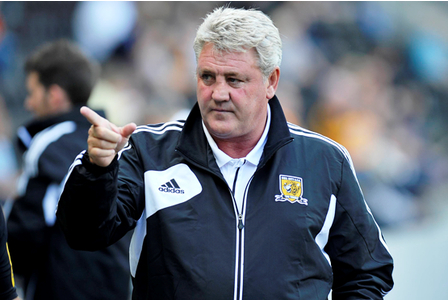 Steve Bruce took over from Nick Barmby as manager of Hull in the summer of 2012. Bruce inherited a team who would not necessarily have been among the favourites for automatic promotion, but with his experience of both the Premier League and the Championship, he molded them into a formidable force. Bruce, a frequent winner as a player with Manchester United, has spent much of his managerial career alternating between the highs and lows of the Premier League’s relegation dogfight. Having been in similar scenarios in the past with Birmingham City, Wigan and Sunderland, Bruce knows exactly what it takes to survive, and as a man who wears his heart on his sleeve, he’ll let his players know too. 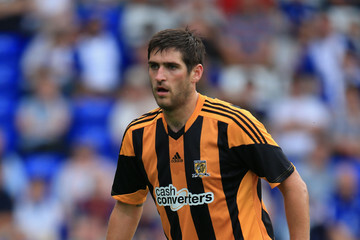 If Hull are to stay up, Danny Graham is going to have to have a very good season. Graham, who was a proven Championship goalscorer, has signed on a season long loan from Sunderland. Graham has struggled at Sunderland since signing from Swansea, but Hull will be looking for Graham to regain the form of his first season with the Swans when he scored 12 Premier League goals. Although Hull have some promising young attacking players, like Robbie Brady, Graham is the sole forward that has proven top flight pedigree. Strikers who can finish a season with a double digit goal tally are a rare commodity down at the bottom, and if Graham shows that he still has his goal scoring touch it could make all the difference for Hull. 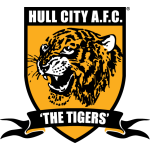 Here at More Than A Game, we feel that all three of the newly promoted teams are unfortunately in for long and difficult seasons, but of the three the one that we feel are best equipped to compete are undoubtedly Hull. They have a core of players who should not find it too difficult to acclimatise to playing top class football on a weekly basis. 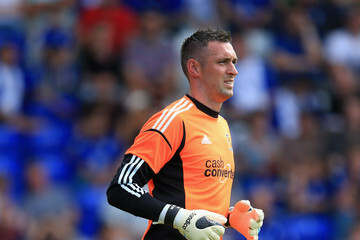 Allan McGregor (pictured above), Paul McShane, Robert Koren, Ahmed Elmohamady (pictured below), and Maynor Figueroa have over 250 international caps between them, so they’re unlikely to be fazed by the Premier League. Add to this list other experienced heads such as Steve Harper and Curtis Davies, and it’s obvious that Hull are at least up for the fight. Interesting that you have all of the three newly promoted teams to go down. I don’t think any of them look that strong but I can’t remember a season where this has actually happened! It’s definitely unprecedented, but this could be the season it happens. For the record, with the average points totals we calculated Stoke only avoided being one of the three tipped to go down by 0.5 of a point. It will be a close run thing I’m sure! Interesting, I published my predictions earlier and had Stoke down in 18th place. A lot of people seem to think they will struggle this season.